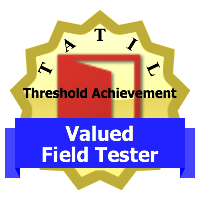 Field testing for the Threshold Achievement Test of Information Literacy is now complete! All four modules of the Threshold Achievement Test of Information Literacy are complete! We could not have achieved such a major milestone without the dedication of 38 librarians and other educators at institutions in the United States and Canada. We extend our deepest gratitude to them, their colleagues, and the students who participated in the testing. 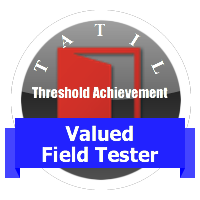 Did you participate in field testing? As a reminder, we are offering you a steep discount on your future TATIL testing. For each student that completed a field test, you will get 50% off a future student’s testing during the introductory period. For example, if you had 100 students complete Module 4 during the field testing period, the first 100 students who complete ANY production module will be billed at half-price. Our introductory price is $6.00/student for the post-pay option, so the 100 students would be billed at only $3.00/student.